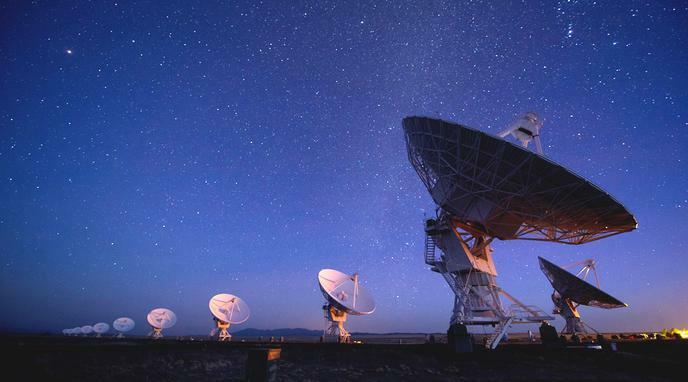 In case Aliens exist: Should we say hello? If we were to instantaneously create a peace agreement after greeting the said extra-terrestrial species in a friendly manner then things would be ok. Our cultures and technologies could advance and/or merge. Making contact is a risk though, they could be hostile, so we must tread as respectfully and carefully as possible.